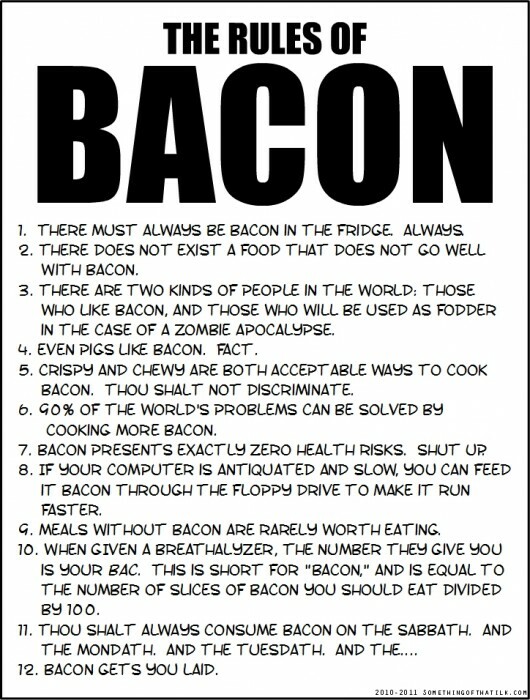 =)) long live the bacon!!! good timing. love the rules.